A pilot Gigabit Voucher Scheme from the UK Government will be available from November 2017 to SME businesses and other organisations in the Bristol City and Bath & North East Somerset council areas. Eligible businesses and organisations could get up to £3,000 towards the cost of getting gigabit-ready broadband. 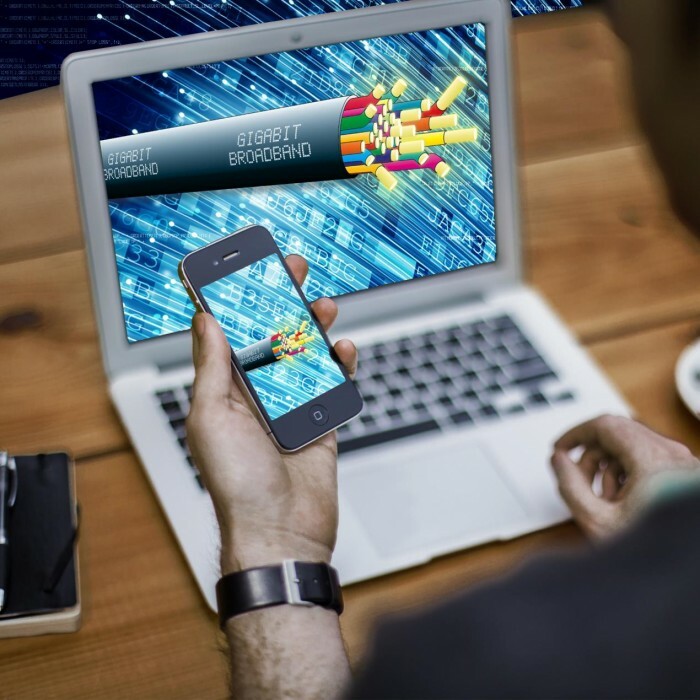 Businesses don’t need to take the full gigabit from the outset, but the new connection must be capable of delivering gigabit broadband. Telecoms suppliers approved by the scheme will offer vouchers for pre-registered packages to get businesses and organisations connected. These vouchers will be able to be combined to bring a new gigabit network to an area, like for example, a small business park. The Gigabit Voucher Scheme is being designed by the Department for Digital, Culture, Media & Sport of the UK Government. Full details of the scheme and registered suppliers will be made available in early November 2017, when the scheme begins. Bristol and B&NES councils are part of a pilot of this scheme which is available in six areas of the UK. The scheme is available for a limited period only and funding is on a first come, first served basis for eligible businesses and organisations. More on what ultrafast broadband could do for your business.